In addition to our popular line of CBD Master Blends, we are now offering pure herbal extracts, CBD-free. 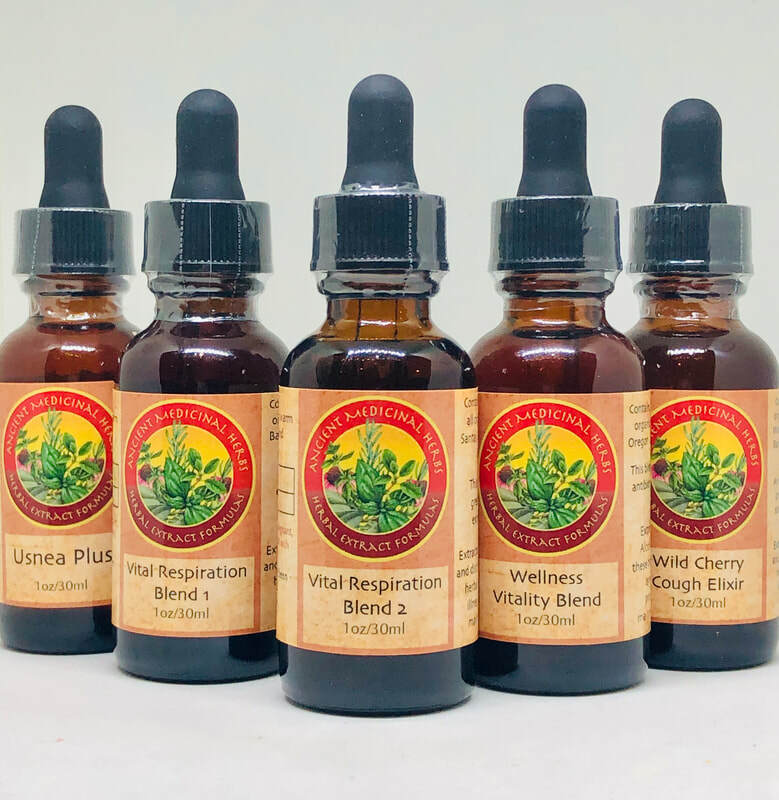 All of our extracts are wisely crafted in small batches, strictly using organic herbs through wildcrafting, and always acquired through ethical means. Extracted in 100% Organic Alcohol and distilled water, these traditional herbal extracts are effective for illness prevention, and for the maintenance of vital health.